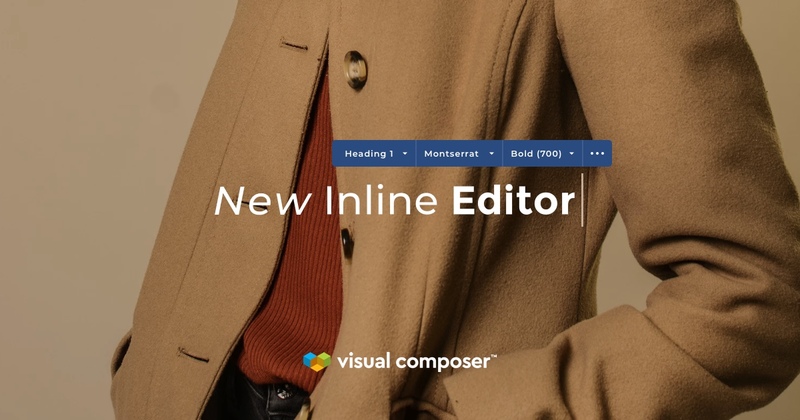 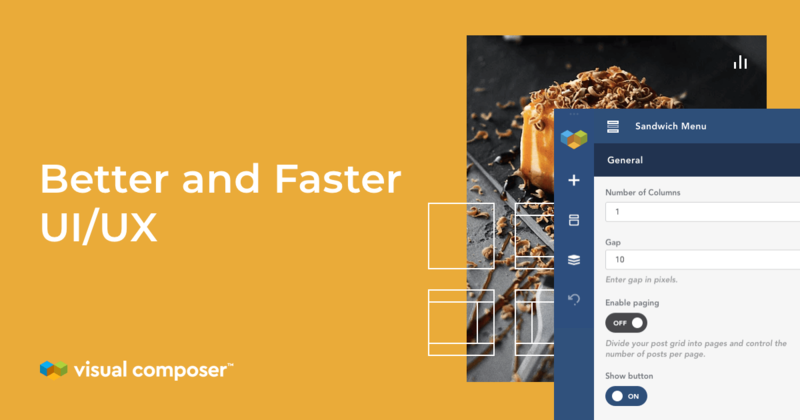 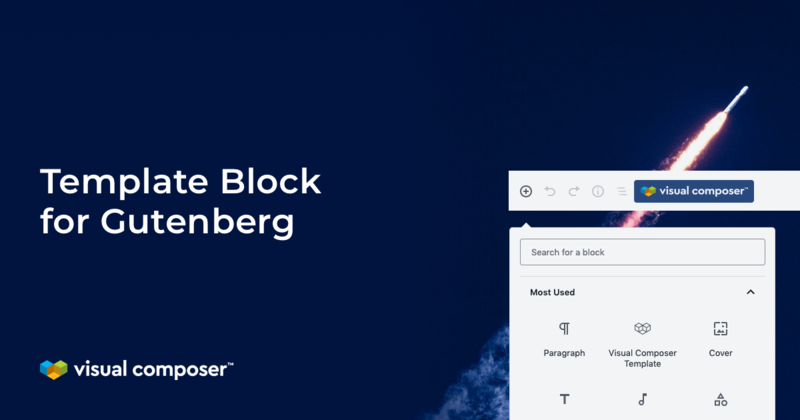 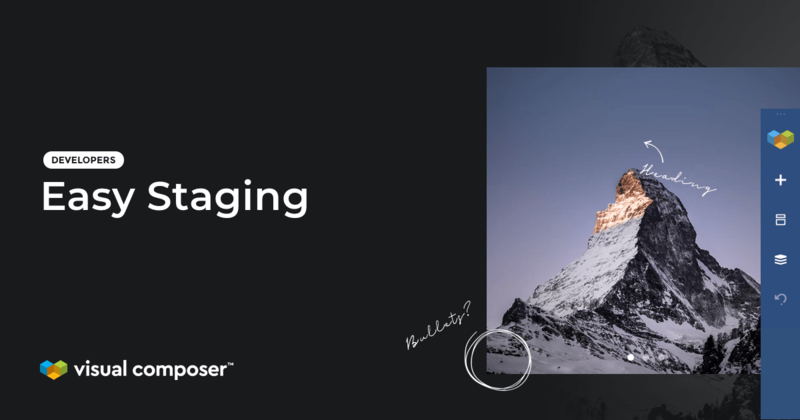 In the first release of 2019, we focus on user interface (UI), experience (UX), and editor performance to make sure you can work faster. 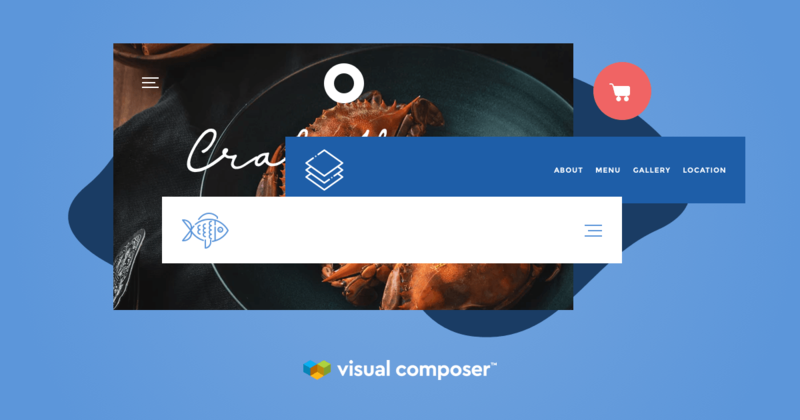 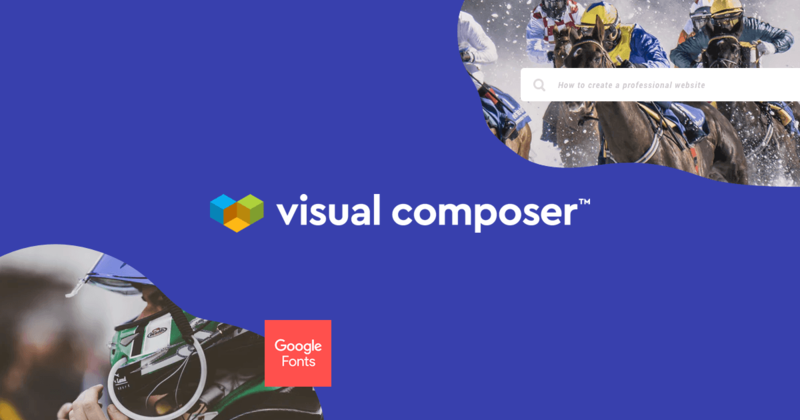 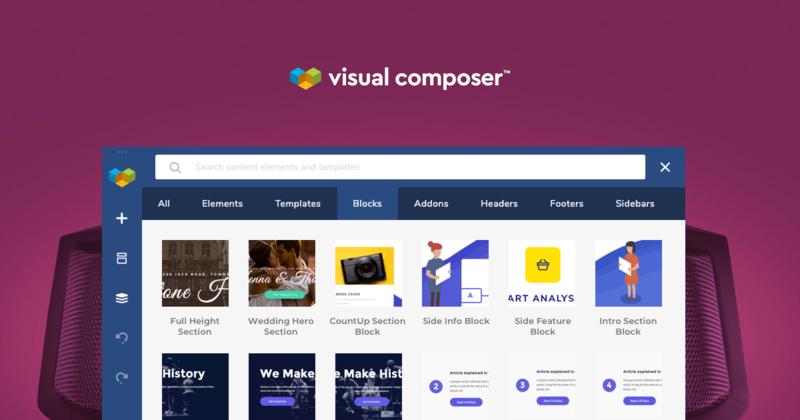 Visual Composer has collaborated with yet another amazing WordPress plugin – Envira Gallery. 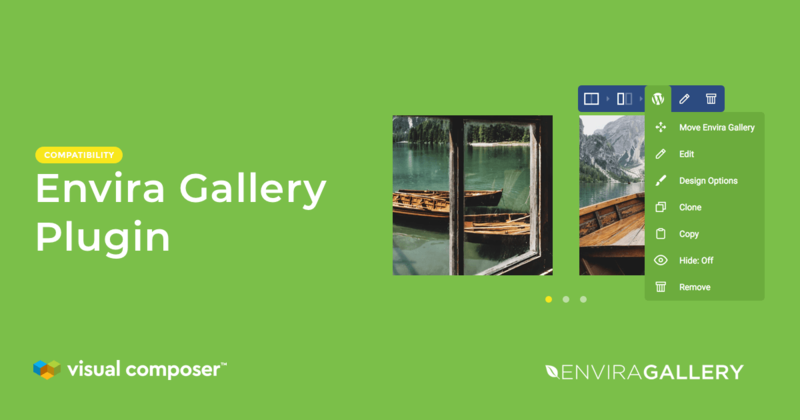 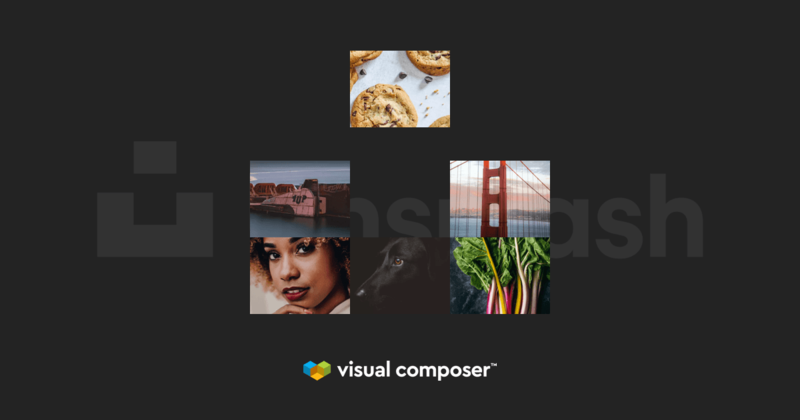 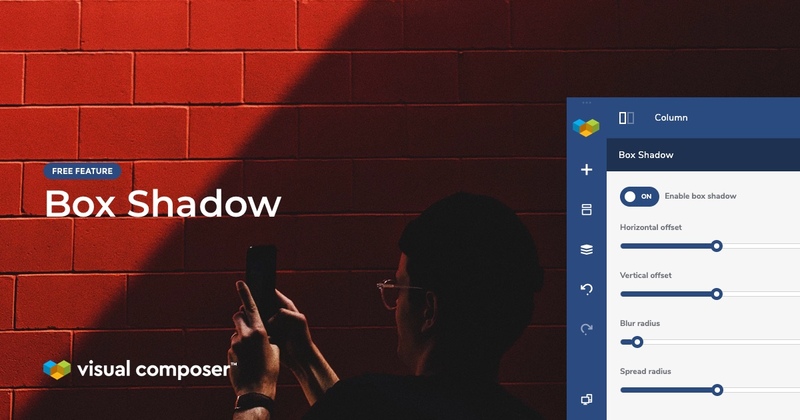 Add beautiful galleries to your page without leaving the editor!